Joylong offers total solution of beverage production for our customers. Compare with single equipment, we pursue comprehensive efficiency and ability of complete line for the beverage factory and focus on factory design and combination of beverage production. Joylong can provide variable beverage products production combination, it covers water treatment, beverage treatment, filling, labeling, conveying and packaging. By individualized selection treatment for device, it can satisfy customers’ requirement for variety or individuation. In order to get running situation for the products in the plant and client device, Joylong established an advanced service feedback system and effective dispose, which largely increase the service quality and decrease the running cost. Dairy product is processed by fresh cow (sheep) milk as the main raw material. 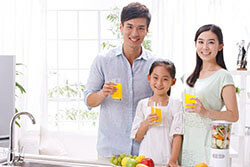 Including: liquid milk (pasteurized milk, uht milk, yoghurt, yoghurt drinks); milk powder (full fat milk powder, skim milk powder, infant formula milk powder and other formula milk powder); condensed milk (full fat pale condensed milk, full fat plus sugar condensed milk, seasoning/modulation condensed milk and formula condensed milk); dairy fat (dilute cream, cream butter ); cheese (original cheese and remade cheese); other dairy (casein, lactose and whey powder). 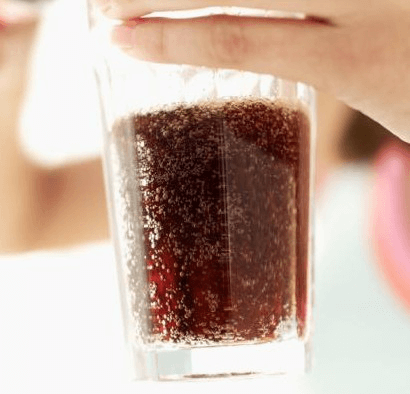 Carbonation is the process of dissolving carbon dioxide in a liquid. The process usually involves carbon dioxide under high pressure. When the pressure is reduced, the carbon dioxide is released from the solution as small bubbles, which causes the solution to become effervescent, or fizzy. 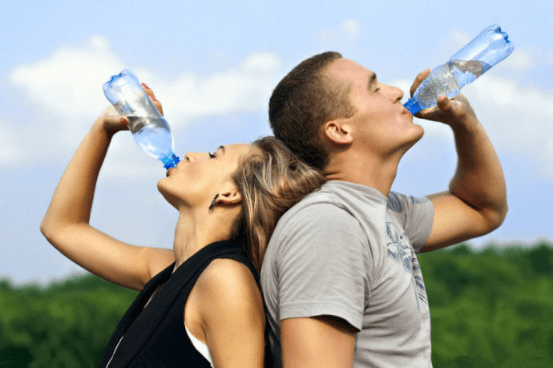 An example of carbonation is the dissolving of carbon dioxide in water, resulting in carbonated water.